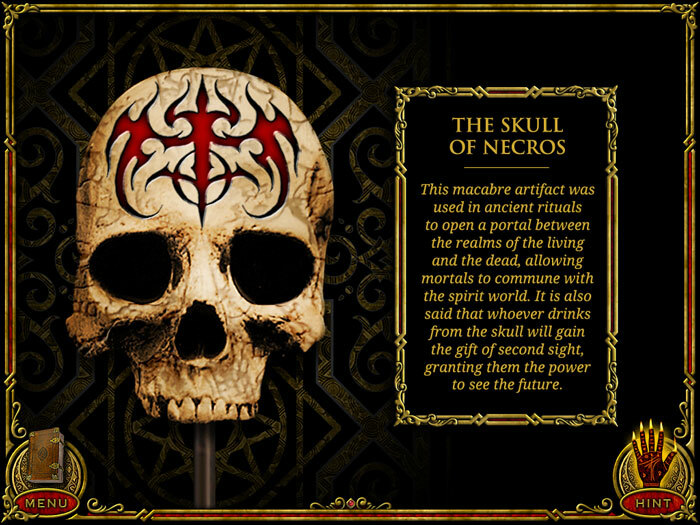 On a dark and stormy Halloween night, you find yourself standing before the gothic gates of Doctor Arcana, the world famous magician who vanished several years ago. 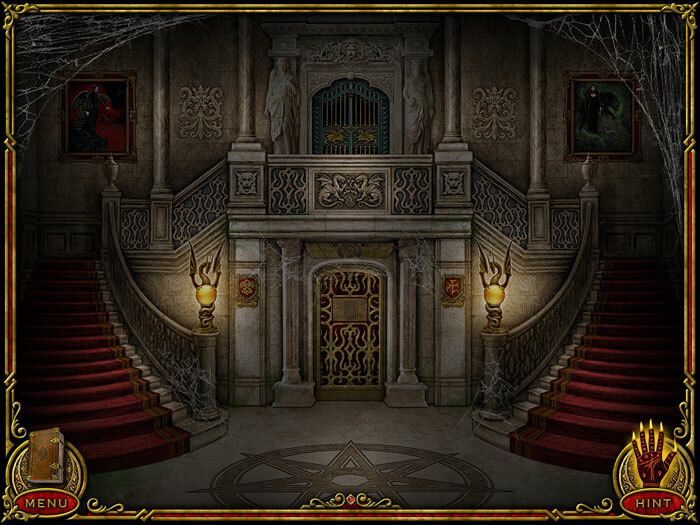 A strange force compels you to find a way in, but as soon as you set foot inside the mansion, the door slams shut behind you, sealing you inside. 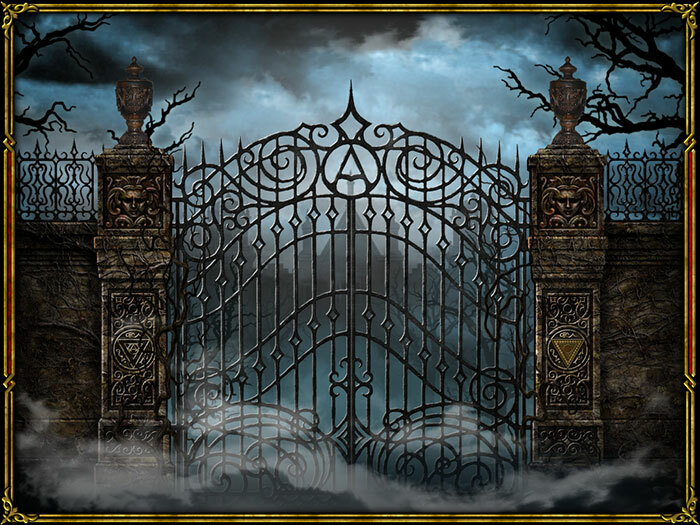 A ghostly vision appears before you, presenting you with a challenge: Resolve a maze of riddles and perplexing puzzles, or be doomed to spend eternity locked inside the inescapable mansion. 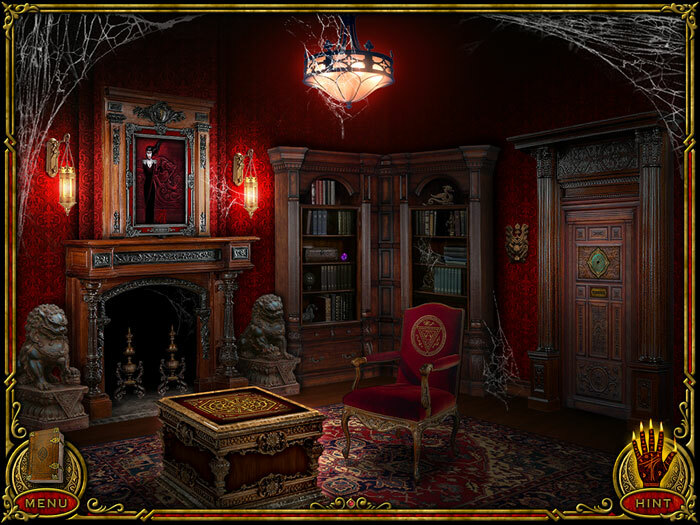 Do you dare accept the deadly challenge to discover the secrets that lie within the cabinets of Doctor Arcana? Once you begin, there’s no turning back. 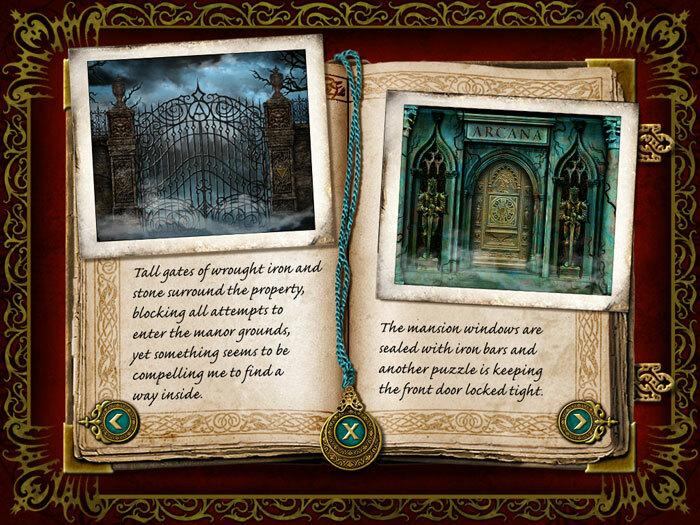 This unapologetically old-school puzzler is stuffed full of familiar challenges and gothic atmosphere, but very little creativity manages to spill out. 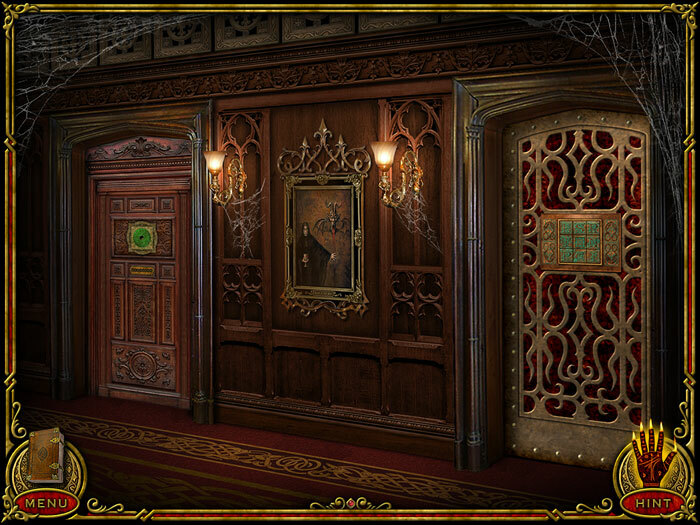 7th Guest-inspired first-person puzzler coming to Windows and Mac on October 6th. 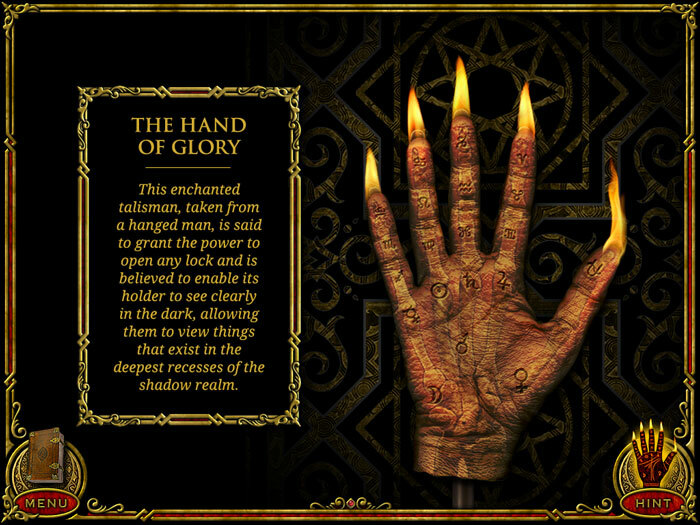 Gothic first-person puzzler coming to Windows and Mac within the next few months. 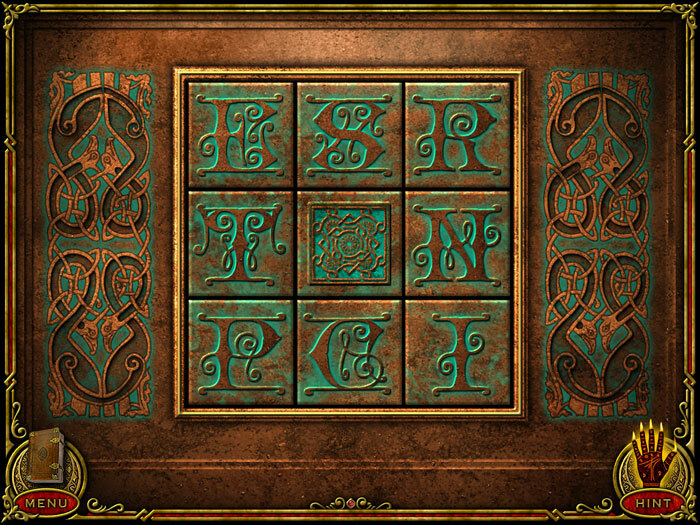 Old-school, slideshow-style puzzler inspired by the likes of Shivers and The 7th Guest. Stuck in The Cabinets of Doctor Arcana, or looking for the best way to proceed? 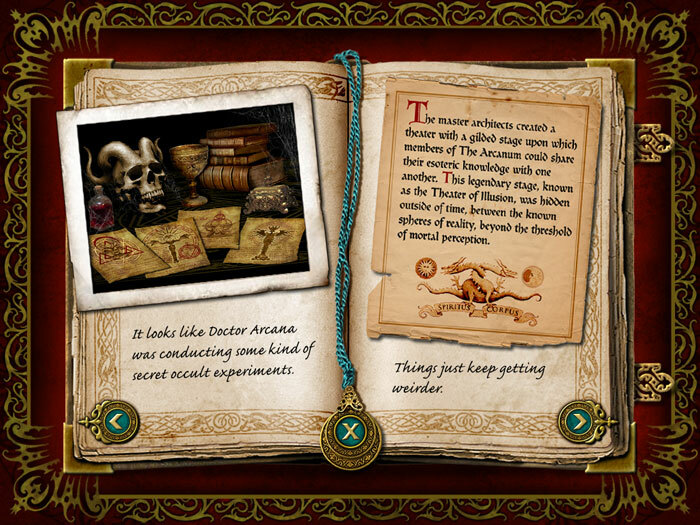 Click below to view our walkthrough for The Cabinets of Doctor Arcana and wonder no more! 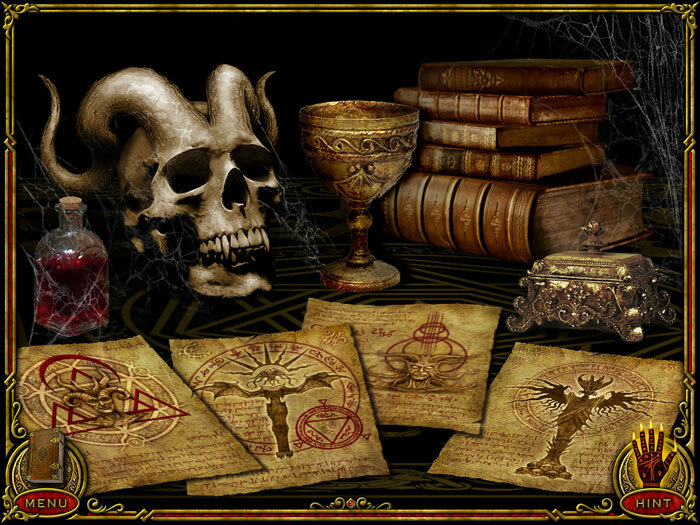 The Cabinets of Doctor Arcana is an adventure game, released in 2017 by Monolith Graphics. 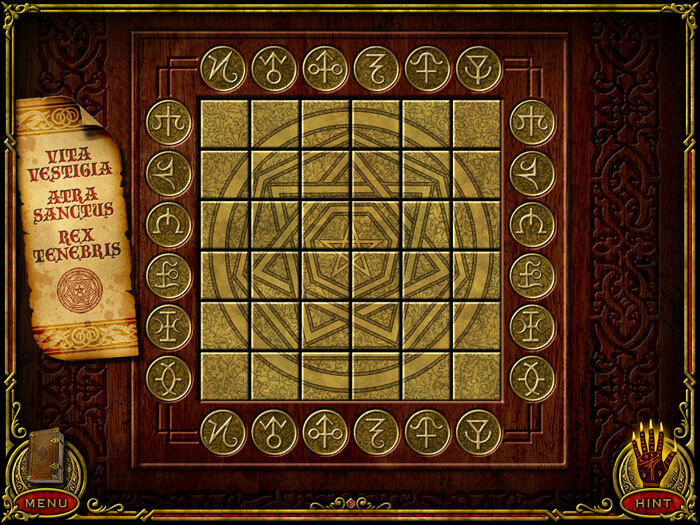 The Cabinets of Doctor Arcana has a Illustrated realism style and uses a Point-and-click control scheme. 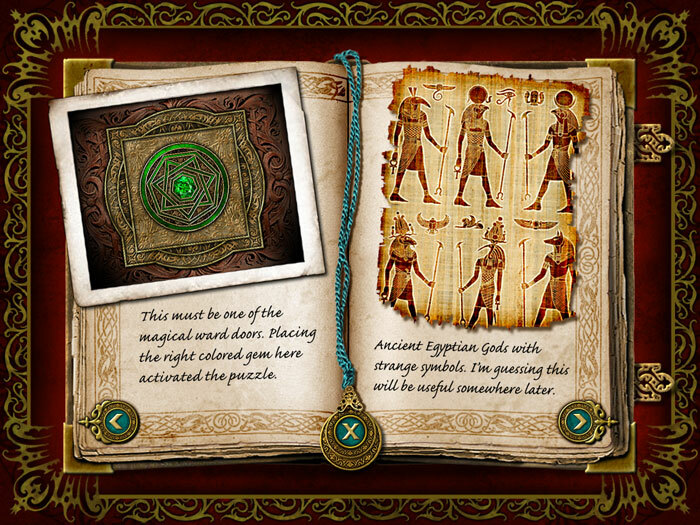 Adventure Gamers have published a review of The Cabinets of Doctor Arcana and rate it as Decent, at this time the community has not provided a rating for The Cabinets of Doctor Arcana.